Safe to say, it’s been a pretty huge past year for Sharni Layton. 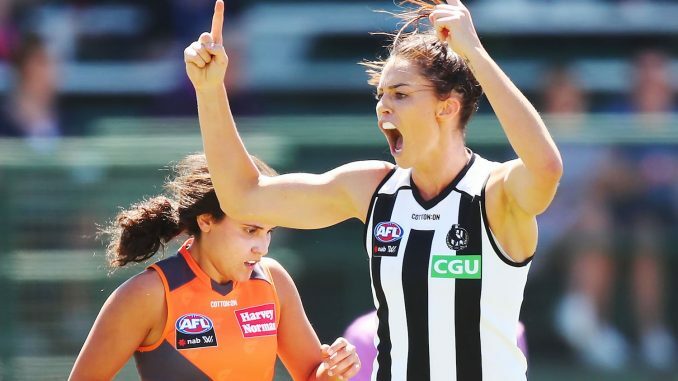 Since retiring from the netball court, the 31-year-old athlete has made the switch to a totally new sporting code – AFLW – as a player for Collingwood Football Club. Add to that an engagement to boyfriend Luke Norder as well as a move into TV presenting on Fox Footy’s Bounce, where she joins a panel in recapping the footy week. Good job this legend has never been one to shy away from a challenge. 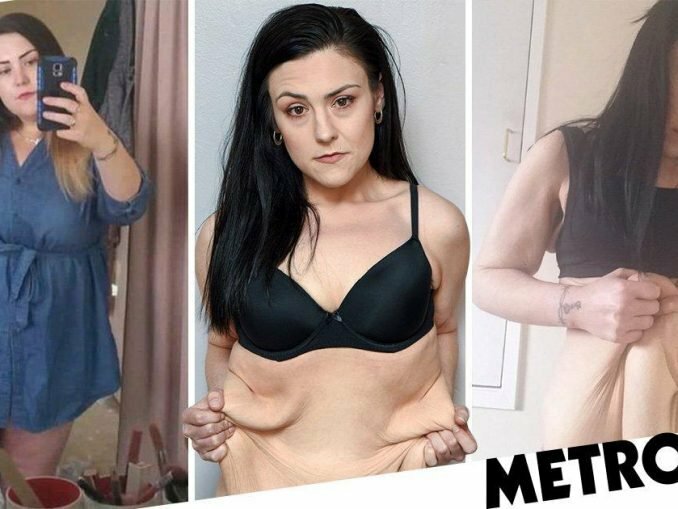 Here, Sharni shares what she’s learned about embracing the next move, living in the moment and why it’s frickin’ awesome to take a risk. Check out Bounce on Fox Footy every Sunday night after the football. For more from Sharni, listen to her chat on our podcast WH Uninterrupted.